Microsoft's Xbox Ultimate Game Sale is Live! Xbox Ultimate Game Sale is live! 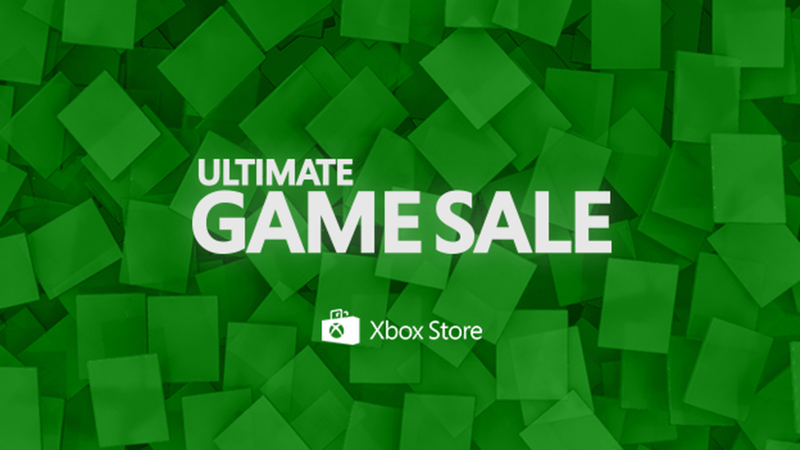 Microsoft is kicking off their annual massive Ultimate Game Sale. The Ultimate Game Sale features over 250+ deals on various Xbox One and Xbox 360 games, from recently-released blockbusters to indie titles to some of the most popular games of the past several years. While a full list is available on Xbox’s website, we here at CGM want to point out some deals that we highly recommend you check out. All Xbox 360 titles mentioned in this list are backwards compatible on Xbox One, although Red Dead Redemption will not be compatible until Friday. The Ultimate Game Sale runs for a week starting today until July 11th.